Drive the Original! 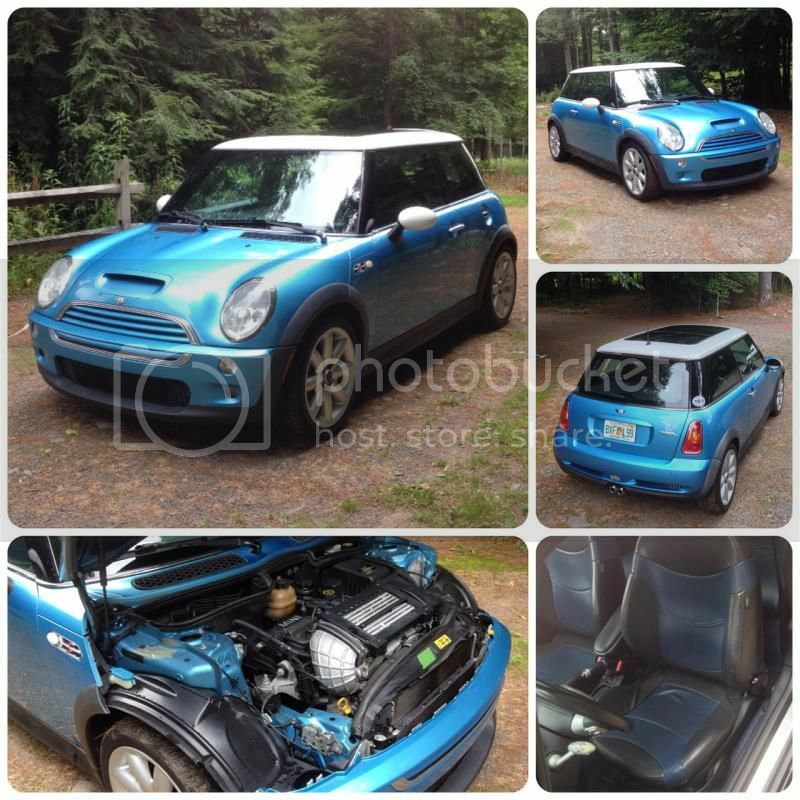 Unmodified '02 EB/W Cooper S with good options! Thule or Yakima roof tracks? Sunroof/Spoiler - Let the Sun in! First ever?